the need for a GTT test which will be when I am approx 24 weeks gone. good so will have to wait and see what happens. 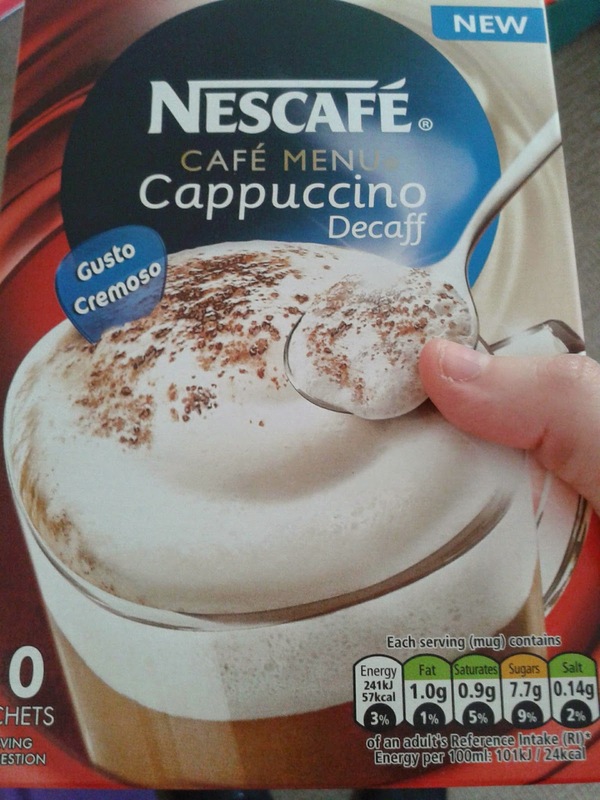 decaf cappuccino. I also got a thing for OJ with diet lemonade. I felt a little nausea on Monday hoping that I wont get morning sickness again in the 3rd trimester though. I'm inspired by your 22 week post! I think I shall do something similar!